Ingredients help support healthy blood pressure, increases energy levels, boosts vitality and vigor, improves blood flow (which impacts menopause symptoms and ED), and supports your overall health. Clinically-tested, natural ingredients to help offer healing and rejuvenating support for your health. Natural and safe support for your body’s circulation and overall health. Every order comes with a 100% MONEY-BACK GUARANTEE. Powdered drink mix that mixes quickly and easily in water. Take just twice a day and see a big difference. Ingredients based on Nobel Prize Winning research! 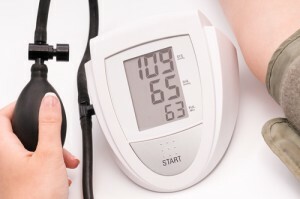 High blood pressure is such a common ailment among individuals across all demographics. In fact, according to the Centers for Disease Control & Prevention, 31% of the U.S. population suffers from hypertension, or high blood pressure. There are a range of medications on the market to treat this potentially deadly condition. Left untreated, high blood pressure can cause any number of ailments, from stroke to heart attack, both of which can result in death. However, L-arginine is a supplement that can potentially cure any number of health ailments, with one of the benefits of L-arginine being assistance with lowering blood pressure. 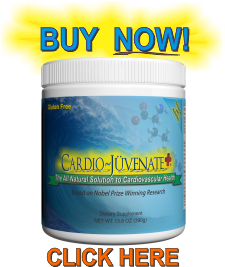 L-arginine impacts heart health in a good way, enlarging the blood vessels in the body and helping the heart to beat more efficiently because of an increased flow of blood throughout the body and the chambers of the heart, in particular. Additionally, one of the benefits of L-arginine is that it helps the body to produce nitric oxide, which also aids in heart health. In fact, many heart patients are instructed to take nitroglycerin when they have chest pain (angina) related to cardiovascular disease. 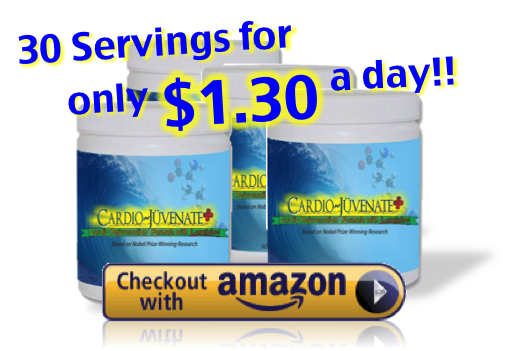 The presence of the nitric oxide from the L-arginine helps cells in the heart to regulate their tone, reducing the presence of blood clots that can lead to heart attack. Your blood pressure plays a role in all of this as it measures the level of stress on your heart as it beats. The benefits of L-arginine are not only seen when helping to lower high blood pressure; it also has been shown to potentially help to maintain blood pressure in individuals that already fall within a healthy range. So even if you don’t have high blood pressure, this supplement is a good one to add to your daily repertoire to ensure that your blood pressure stays within healthy ranges. Most individuals get a decent dose of L-arginine through the foods they eat; it is prevalent in protein-rich foods. However, if you already have high blood pressure and are having difficulty controlling your diet (which might be part of the reason for the high blood pressure) then you might not be getting enough L-arginine through your diet. 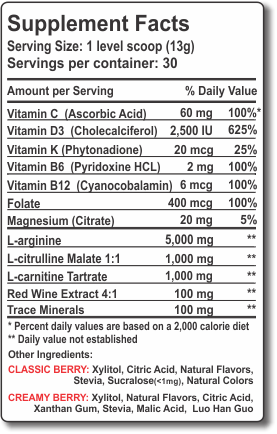 This is the reason to possibly add this important amino acid to any vitamins and supplements you take daily. It is the only surefire way to ensure that your body has enough L-arginine to impact your high blood pressure and heart health in a positive way. It is also important to note that while there are numerous benefits of L-arginine as it relates to high blood pressure, but if you are already on blood pressure medication, consult with your doctor before taking L-arginine. Like other supplements, there is the potential for interaction with your current medication. Sometimes, these interactions can be serious, causing health problems and even mitigating the effects of both the medication and the supplement. Your doctor can tell you whether or not it’s safe to take L-arginine to lower blood pressure given your current mix of medications for blood pressure. *See Research for more information on studies and claims referenced throughout this website.